Maharashtra SSC Result 2017 Declared: Overall Pass Percentage 88.74, What's Next? 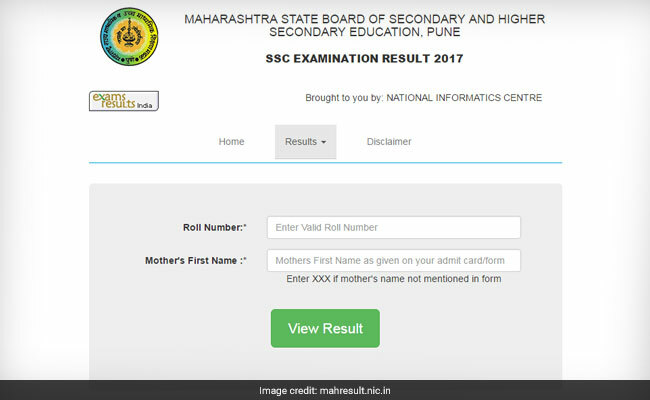 Maharashtra Board SSC Results 2017 are Declared At Mahresult.nic.in. The class 10 results can be accessed from the official website now. New Delhi: Maharashtra SSC result 2017 declared. The Maharashtra State Board of Secondary and Higher Secondary Education (MSBSHSE), Pune has declared the SSC/ Class 10 result today. With the declaration of the SSC result, the Board has not only helped the students to set goals for higher education but has also relieved them from the stress of waiting for the result. After the declaration of the result, admission to intermediate courses will begin in colleges and institutions. Students should start applying for the same right away. The state Secondary School Certificate (SSC) class 10 examination results registered an overall pass percentage of 88.74, reported PTI. A total of 91.46 per cent of girls passed the exams as compared to 86.51 per cent boys, Maharashtra State Board of Secondary and Higher Secondary Education Chairman Gangadhar Mahmane said while announcing the results. The SSC result link is active now. 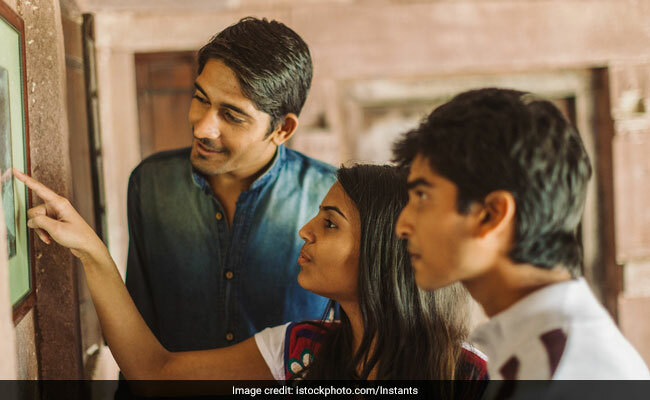 Here's how you can check the Maharashtra SSC result 2017. Candidates should fill in their roll number and mother's first name to login to the result portal. The result is hosted on the result portal of the Board at mahresult.nic.in. Click here for other alternate links for retrieving the SSC result of Maharashtra Board. According to News Agency ANI, 88.74 per cent of the students have cleared the exam. While the overall pass percentage of girls is 91.46, it 86.51% for boys. The result was announced by Maharashtra State Board of Secondary and Higher Secondary Education Chairman Gangadhar Mahmane. Out of the total number of students who appeared for the examination held in March 14,58,855 students have cleared it. Konkan division topped the list of highest pass percentage this time also with 96.18%. Nagpur is the last in the list with 83.67 pass percentage. 93.59 per cent students qualified in Kolhapur division. Maharashtra SSC Result 2017 Declared: What's Next? As mentioned above, the admission process for intermediate courses will begin soon after the results are declared. Students should therefore keep an eye on related news and announcements. Save the online mark statement. Though Board will issue the certificates and mark sheets supporting the Maharashtra SSC result 2017, students should consider saving the online result copy. Wait for a while, in case the website stops responding. Due to heavy rush, it is likely that the website will slow down. Students should not panic in such cases.